Summer is well and truly here. We are sure that most of you have enjoyed sharing a glass or two in the garden recently. With that in mind, it must be time to replenish your fridge?! 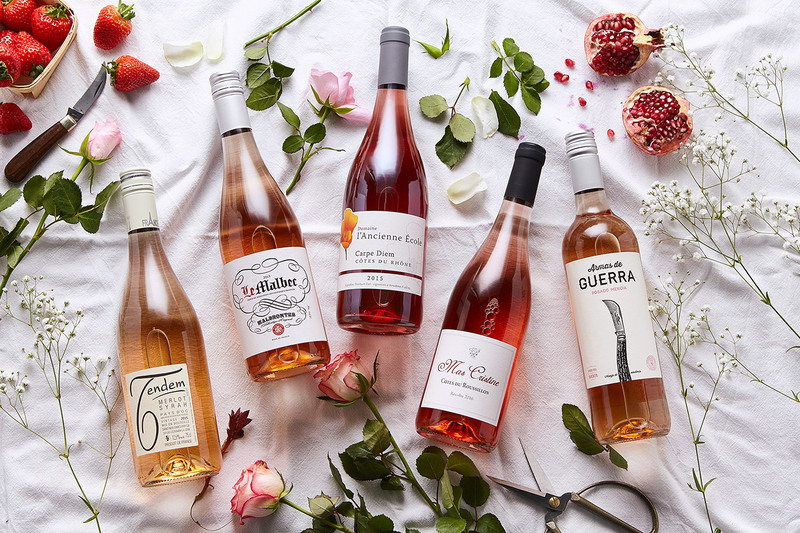 We have compiled a mouth watering list of ‘perfect alfresco drinking’ wines for you to choose from, just in time for the next bout of sunshine! 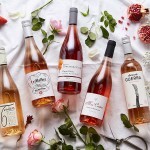 They are wines we love and hope you will too..